The maker of Sesame Street has taken legal action over a film it says abuses its puppets' reputations, calling it "explicit, profane and misogynistic". 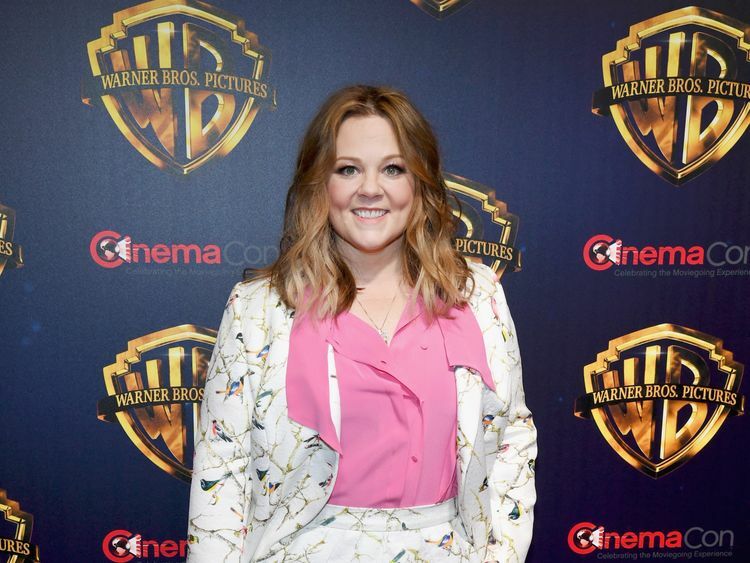 Sesame Workshop has taken issue with the Melissa McCarthy film The Happytime Murders, in which she teams up with a puppet partner to investigate grisly deaths of other puppets. According to the lawsuit, the children's TV show will be harmed by the film's trailer, which features "explicit, profane, drug-using, misogynistic, violent, copulating and even ejaculating puppets" and the tagline "No Sesame. All Street." 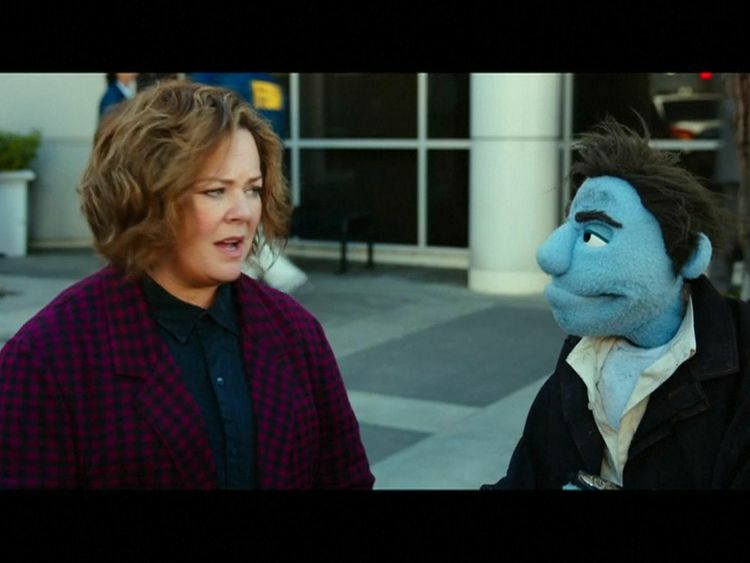 Sesame Street's maker is suing for unspecified damages and an order forcing the film, due for release on 17 August, to be marketed differently.In a statement issued under the name of a lawyer puppet Fred, Esq, the producers of Ther Happytime Murders said: "We're incredibly pleased with the early reaction to the film and how well the trailer has been received by its intended audience. "While we're disappointed that Sesame Street does not share in the fun, we are confident in our legal position. 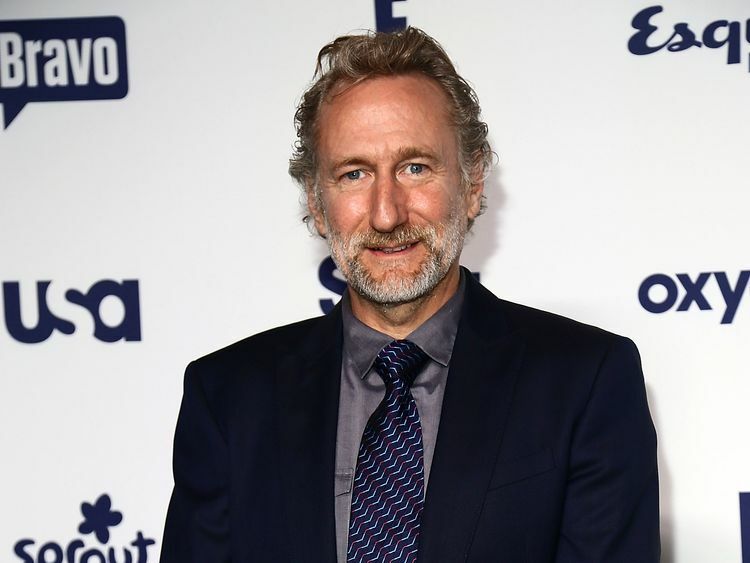 "The film has been directed by Brian Henson, the son of Jim Henson, creator of The Muppet Show, and made with STX Productions.In a release before the film was made, STX had said it would be produced by The Jim Henson Company's Henson Alternative banner, On The Day productions and STX films, with Brian Henson and Lisa Henson. In court papers, Sesame Street's lawyers have asked for the removal of the No Sesame, All Street, tagline, as well as all trademarks and intellectual property, on the basis that people may think Sesame Street is involved in the film or endorses it.It added that the marketing material "irreparably harms" Sesame Street.The lawsuit adds: "As evidenced by a parade of social media posts, emails and public comments, the 'No Sesame. All Street.' tagline has confused and appalled viewers because of what they believe to be a serious breach of trust." Henson president Lisa Henson is understood to have emailed the company's chief executive Jeffrey Dunn a few days ago saying it made her "terribly sad" the marketing campaign had "devolved to this state of affairs". Jim Henson, whose production company was taken over by his children on his death in 1990, created many of the Muppets used in Sesame Street but the rights to the puppets were sold to Sesame Workshop in 2000.A judge in New York scheduled a hearing for next week.